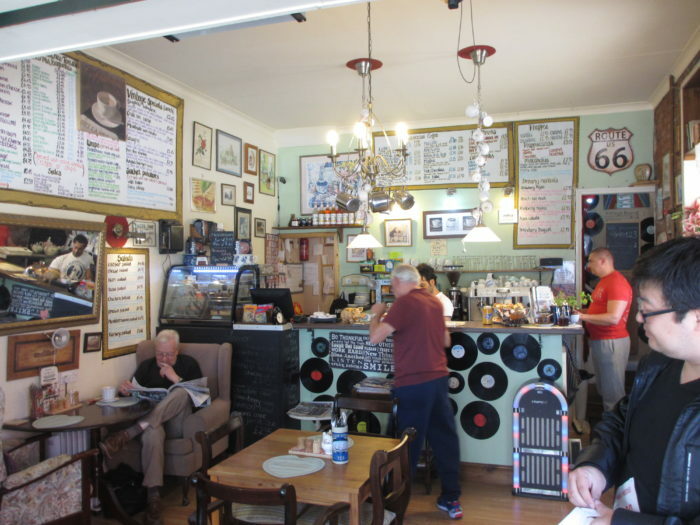 Cafe Vintage is the most recent Eccles Business For Sale to Complete. Cafe Vintage is situated at 23a Church Street Eccles M30 0DF. 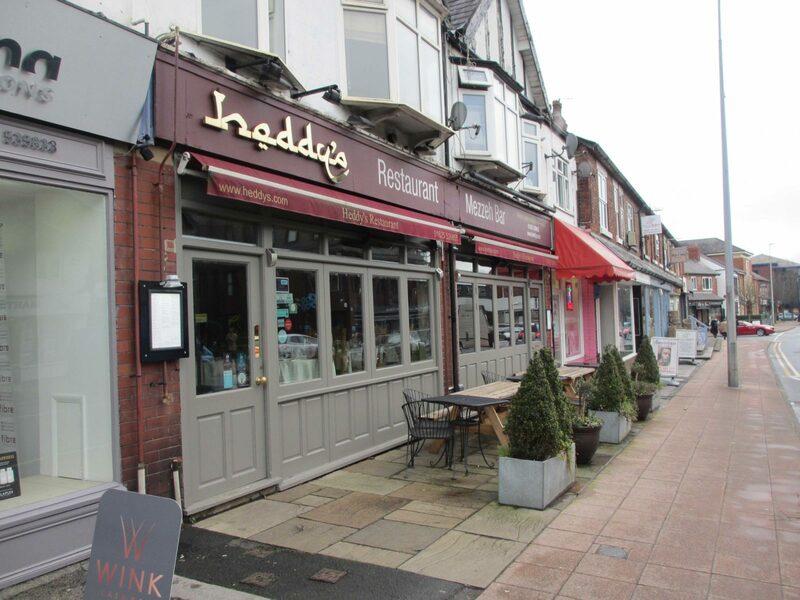 Therefore benefiting from high levels of footfall at the end of a very busy high street. You can find the Cafe Vintage business website by clicking here. 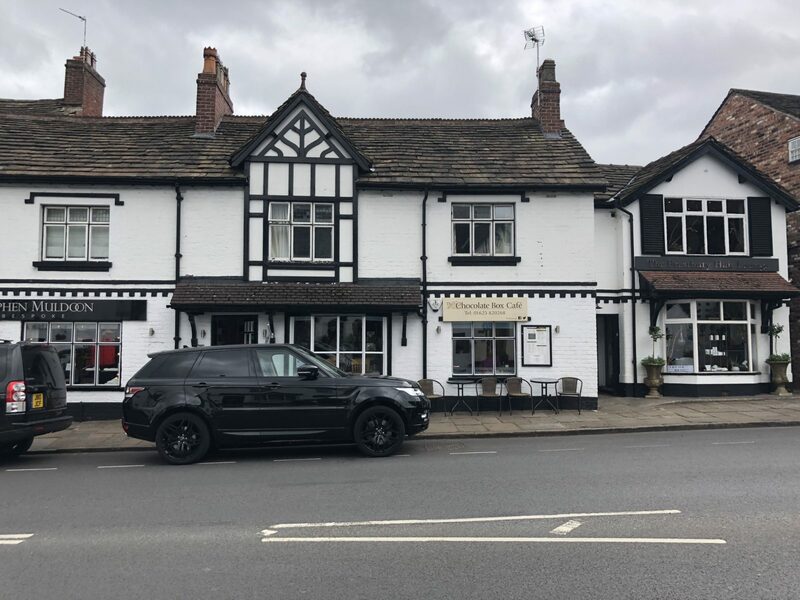 Now, this Eccles business for sale has completed the new owners’ plan is to turn it into a Spanish Tapas restaurant and bar. Also retaining the day-time cafe trade but with an improved menu offering. The new owners have applied for an alcohol license and have chosen a creative business name… ‘Ajo’ (the Spanish word for garlic). A refurbishment will take place at the business in the near future with hopes to be fully operational by the summer. Our client decided to put the Eccles business up for sale in order to return to Bangkok, Thailand. Following a fully confidential discussion with one of our brokers, the business was placed for sale. We utilised the three largest listing websites as well as our own website, apps and social media. We would like to wish our client all the best on his return to Thailand. Having sold various businesses in Eccles since our establishment in 1979 we have built vast area knowledge. 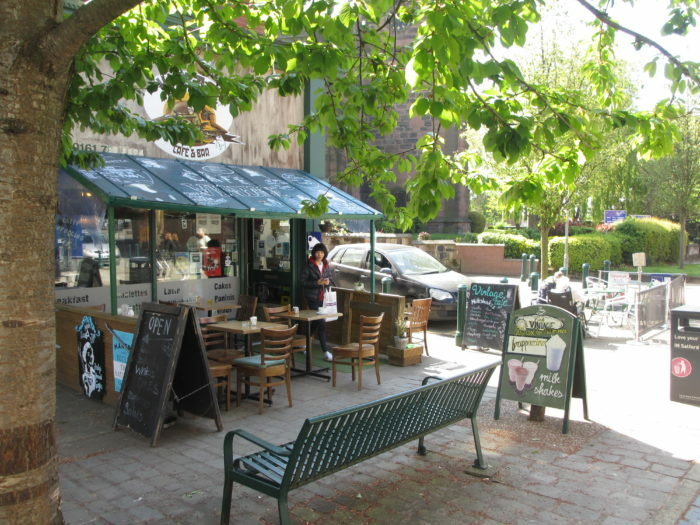 Our most recent sales in Eccles include; Ali Kebabish and Millie’s Cafe (respectively) on Church Street. In addition, we have sold Est Pizza on Church Street, Linda’s Plaice on Barton Lane among many others. Click here for all our recently completed sold stories. 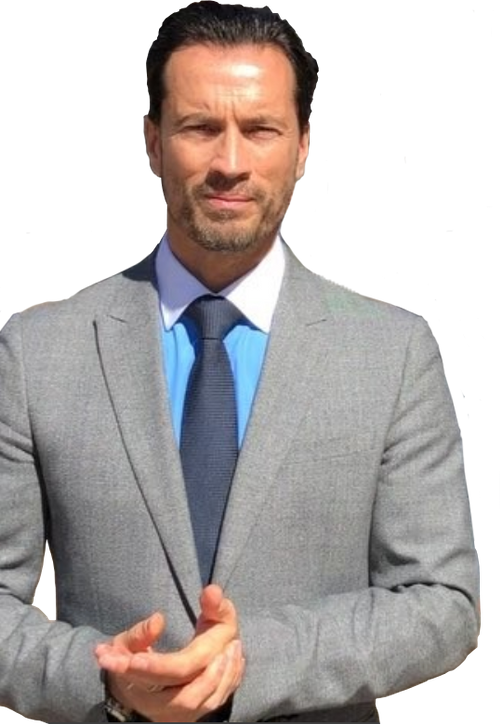 Looking At Opening Your Own Business? 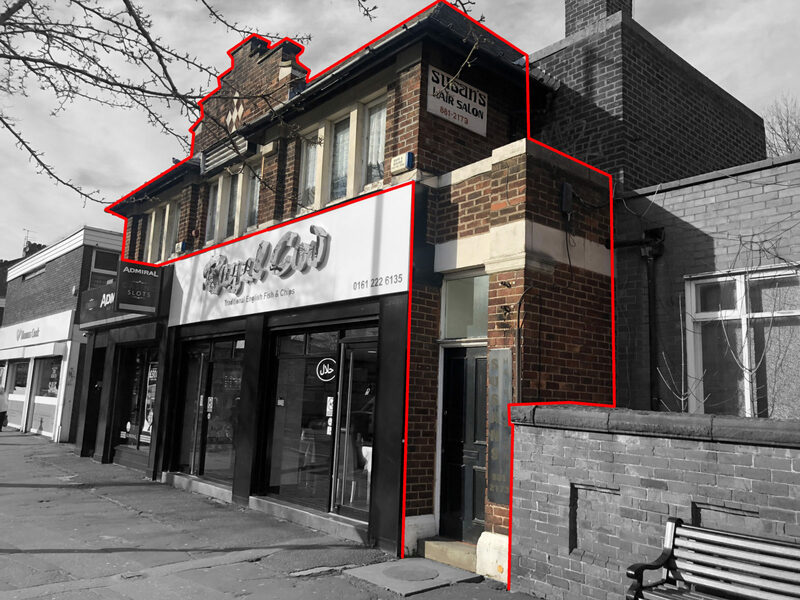 If you are thinking of opening a business in Eccles or looking for an Eccles business for sale please view our full list here. 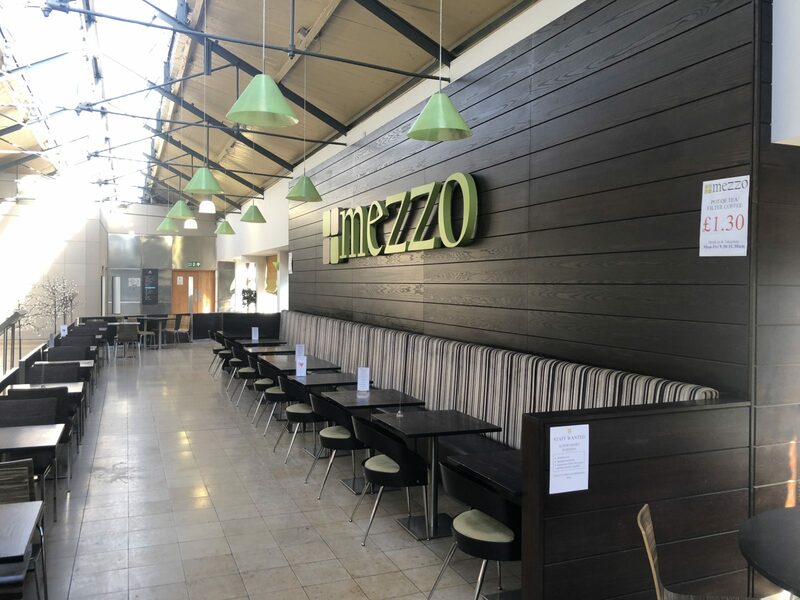 If you are looking for a cafe, sandwich bar, delicatessen or coffee shop in the North West please view our full listing here as we have other Eccles cafe for sale businesses. You can also speak to our advisers by calling 0161 233 9090. 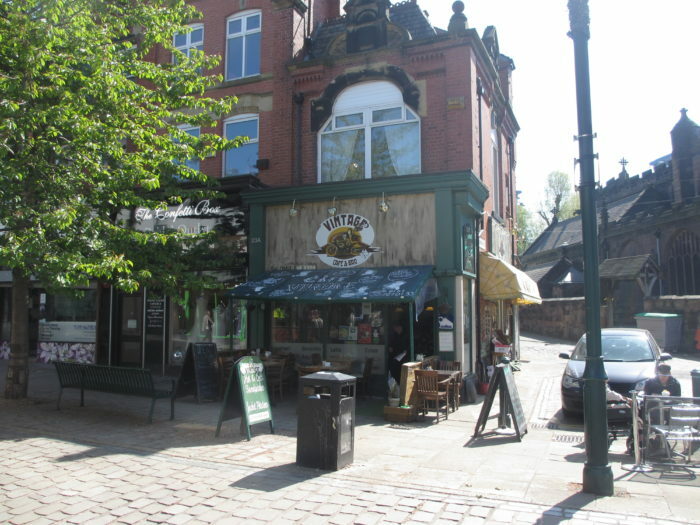 If you are thinking of selling your business or have an Eccles cafe business for sale and would like to have a fully confidential discussion with one of our brokers please contact 0161 233 9090. Alternatively you can view our ‘selling’ page on our new website here.